If you think the Americans with Disabilities Act is limited to ramps and parking spaces, meet Louise Peyton. 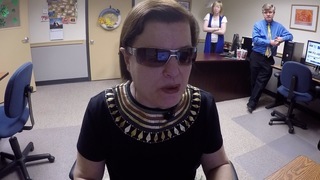 Blind since birth, she's learned to navigate the world without sight and the world wide web is no exception. "Everyday I'm online reading the paper, doing something with the paper, the internet. I even read the Wall Street Journal," Louise Peyton told us. A screen reader literally reads websites to Louise. 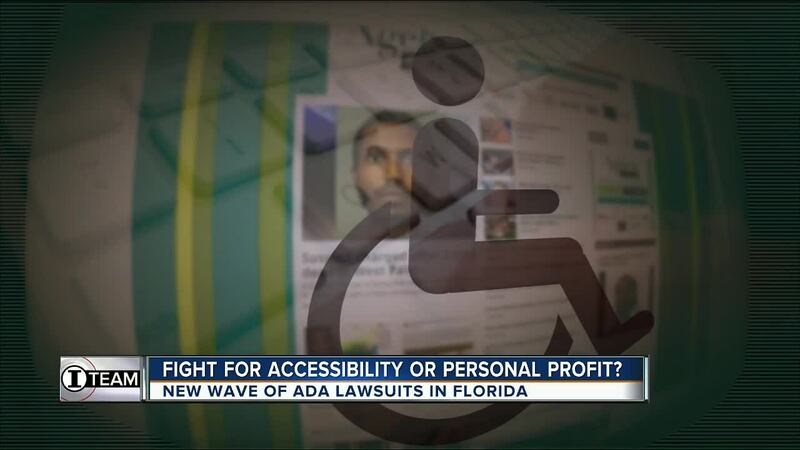 But a new wave of lawsuits filed in the Sunshine State reveal many Florida business websites are dark to the disabled. "You might as well be locked out," described Louise. 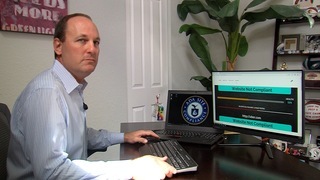 Our latest investigation into excessive ADA lawsuits uncovers Florida businesses owners are now being sued for having websites that are not ADA compliant. While the majority are being filed in South Florida by the same Miami based attorney, numbers show these web-suits are on the rise from just a couple in 2015 to more than 130 a year later filed in the U.S. Court Southern District. "If there's a way to gen up a lawsuit and get them to a point where they can collect attorneys fees, they'll find it," said representative Tom Leek (R) of Daytona Beach. "Follow the money," said FL Representative Tom Leek (R-Daytona Beach). Last month, Representative Leeks filed a bill that aims to help curb the abuse of ADA lawsuits. The bill would allow business owners to hire a licensed expert who can create a short-term and long-term remediation plan for the business to become ADA compliant. The bill has bipartisan support and recently sailed through two committees unanimously. Scott Trachtenberg of Boynton Beach knows about these "web-suits." His small business was sued over it 3 1/2 years ago. 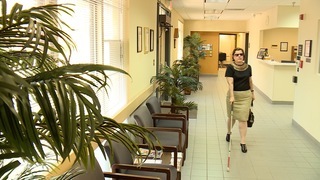 "I think it's an easy way for lawyers to pursue ADA lawsuits. When I was served my initial reaction was surprise and frustration," he told us. 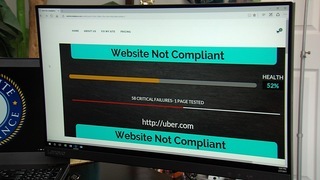 But after spending thousands of dollars to make his website ADA compliant, Trachtenberg realized something much bigger. "I am yet to meet anybody that's aware of this," he said. Today, Scott owns and operates his own ADA compliance website. 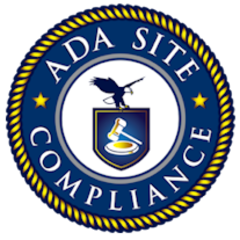 You can check that out here and see if your own website is ADA compliant. It's a business that helps other businesses become website-friendly to the disabled. "I think this is something that's only going to become a bigger issue," he said. It's a new wave of ADA lawsuits, sparking the same old debate: Are these cases advocating accessibility for people like Louise Peyton or persona profit for those who file them?